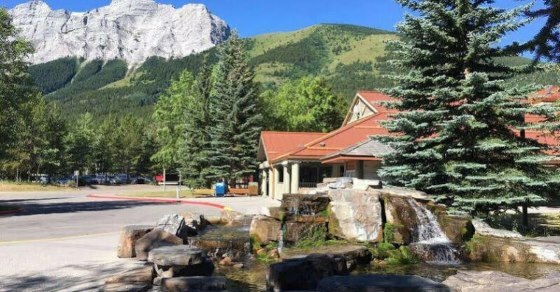 Located in the heart of Kananaskis and surrounded by the beauty of the Canadian Rockies. The Mount Kidd Manor’s partnership with the Pomeroy Kananaskis Mountain Lodge, enables guests at the Mount Kidd Manor to enjoy access to any of the premium amenities offered at the Lodge at Kananaskis. That means access to all the premium casual restaurants, the relaxing full-service spa, and anything else needed to take your stay to new heights. NOTICE: Please be advised that the guest rooms are not air conditioned. 3 premium pillow top queen beds and a pull out sofa. Private balcony and fireplace.